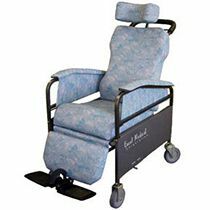 Ocelco Inc. hospital seating includes Lift-Out Chairs, Recliners, Hip Chairs, Doctor Stools, Tilt-N-Space Rockers, Uplift Seat Assists, Geri-Chairs and much more. 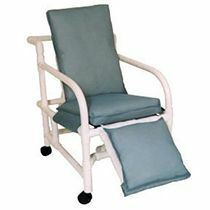 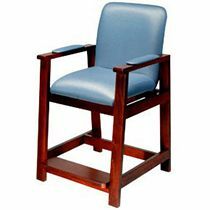 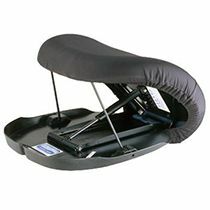 We have a wide range of medical chairs for sale. 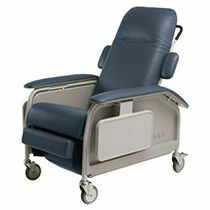 Whether for hospitals, nursing homes or personal use, Ocelco has the medical seats you are looking for. 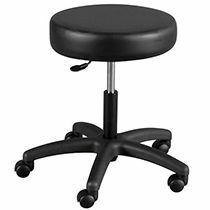 Please feel free to call if you do not see what you are looking for, our customer service will be happy to locate the correct seating to fit your needs. 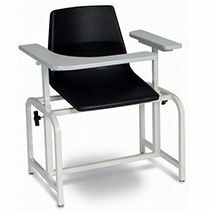 Browse these categories under "Seating"